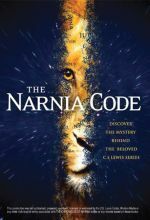 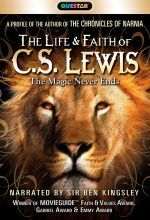 C. S. Lewis is no stranger to grief and loss. 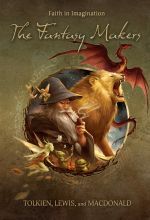 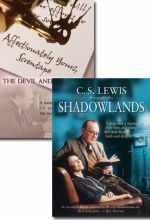 In C. S. Lewis through the Shadowlands, you will relive his journey during the days prior to and after the cancer-related death of his wife Joy. 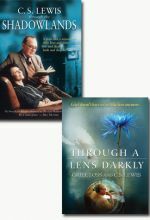 The documentary Through a Lens Darkly is a literary review of Lewis' most personal and reflective book, A Grief Observed. 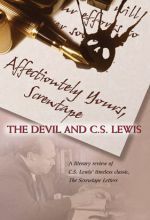 Narrated by Academy Award-winner Ben Kingsley, this multi-award-winning program is the most complete portrait of the world-renowned author considered by many to be the greatest Christian writer of the 20th century.